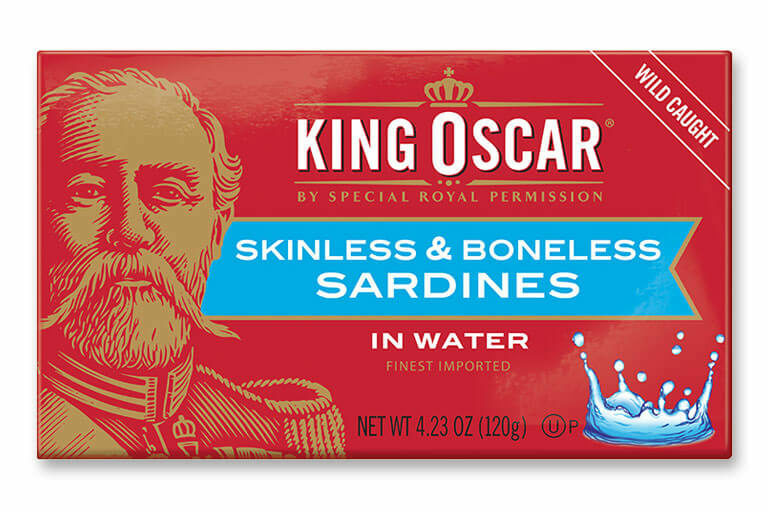 King Oscar brings you the best quality skinless and boneless sardines in the world. We make ours the old-fashioned way from small pilchard, sustainably wild-caught in the Atlantic Ocean off the coast of Morocco. The fish are skinned and boned, then hand-packed in recyclable aluminum cans in pure olive oil and in olive oil with red chili pepper and seasonings. These premium seafood classics offer moist meat, distinctive taste and rich texture – a perfect substitute for tuna and a delicious way to get your protein. 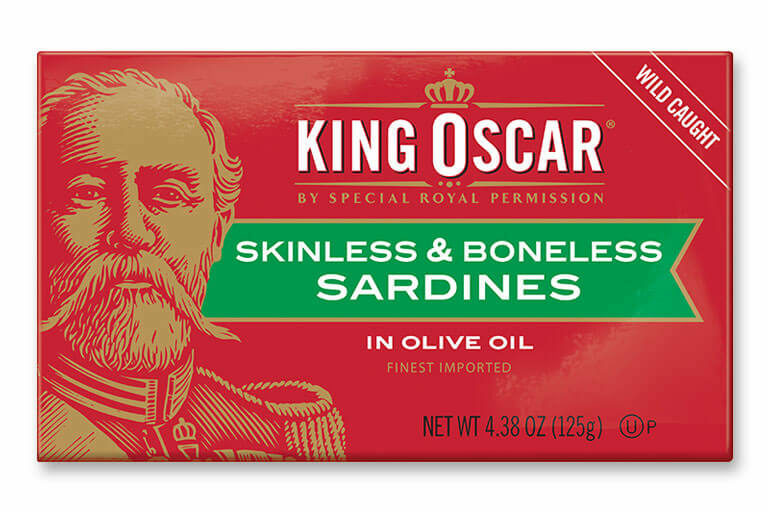 Best quality, moist, and tender skinless and boneless sardines in pure olive oil. Hand-packed as always. 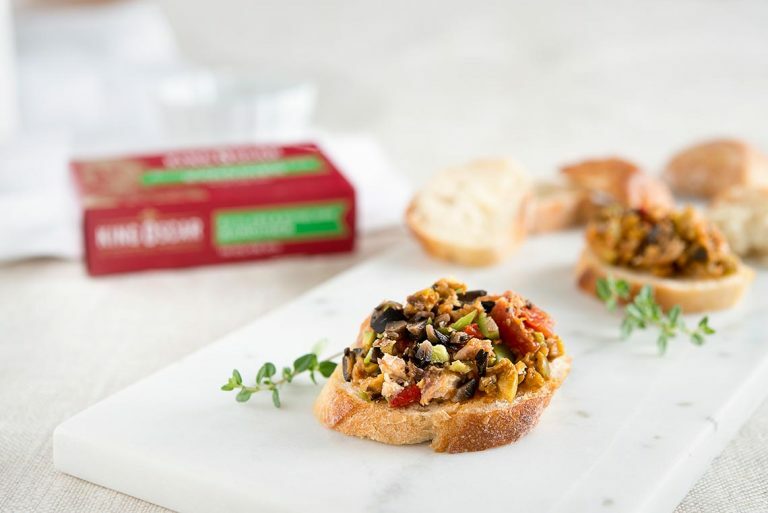 Delicious, mild taste and rich texture – a perfect substitute for your favorite tuna recipes. Kosher-certified. All-new and bold! 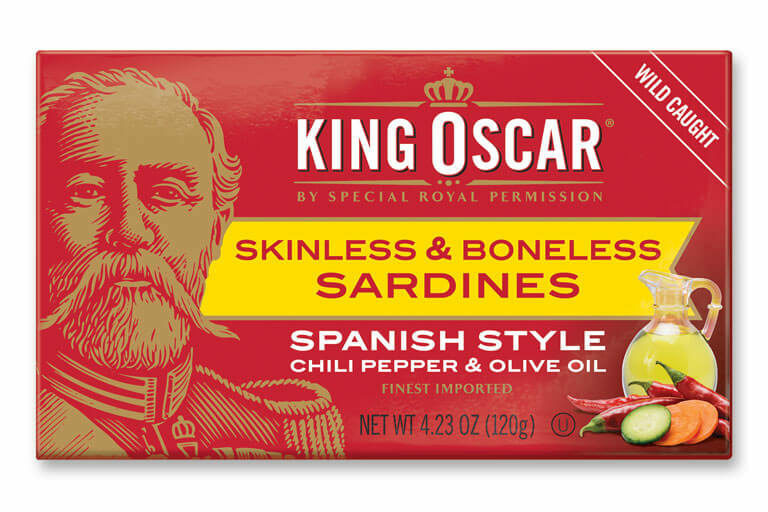 Best quality skinless and boneless sardines prepared in a classic Spanish style – hand-packed in pure olive oil with whole red chili pepper, sliced carrot, and sliced pickle for mild heat and deliciously seasoned flavor. Moist and rich texture – a perfect substitute for tuna. A natural for seafood tapas, paella, salads, pastas, and more. Kosher-certified. Best quality, moist, and tender skinless and boneless pilchard sardines in pure water. 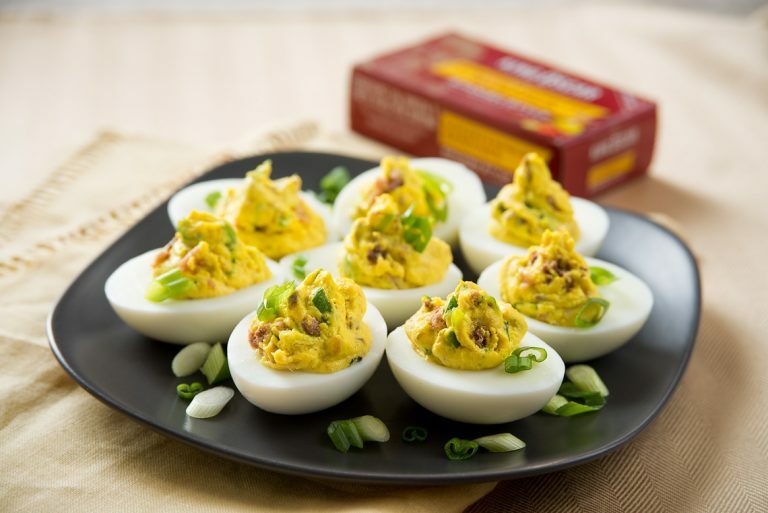 Delicious, light taste and rich texture – a perfect substitute for your favorite tuna recipes. Only two ingredients. No salt added, low in sodium. No preservatives, non-GMO, gluten-free, certified Kosher for Passover. Hand-packed as always.